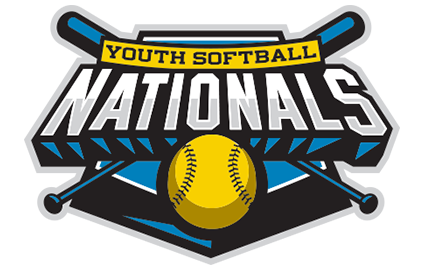 We are proud to be the official photographer for both the Youth Baseball Nationals and the Youth Softball Nationals. 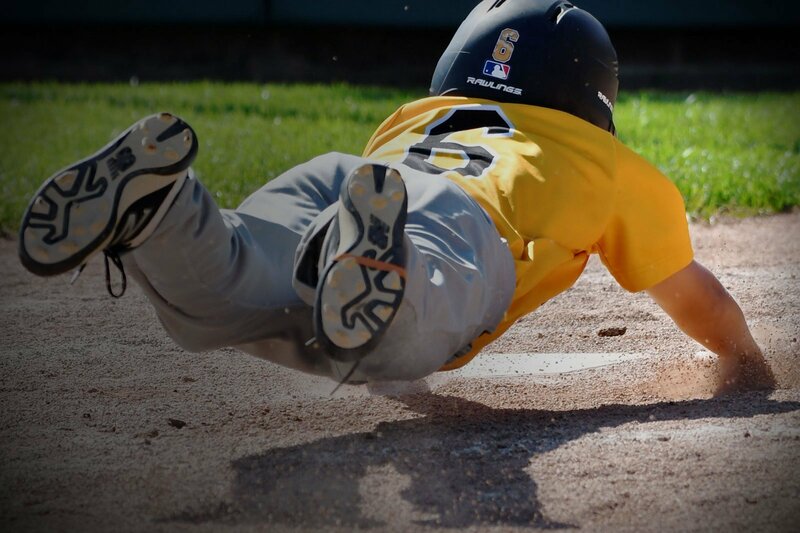 The Glossy Finish team travels to elite youth sporting tournaments to capture rare championship action moments that will last as memories for a lifetime. Families can enjoy watching the games knowing their athlete is being photographed by our trained professionals. Registration is required and encouraged before the event starts, as we only take action photos of athletes who have registered with us before spots on our roster fill up. Within 30 minutes after each game, photos are available for view and purchase. All of our customized products are printed on-site so parents can bring home their athlete’s memories of this prestigious event. We have the advanced technology to offer you Digital Photo Packages on-site at your event so that you and your family can get a digital copy of every favorite moment. 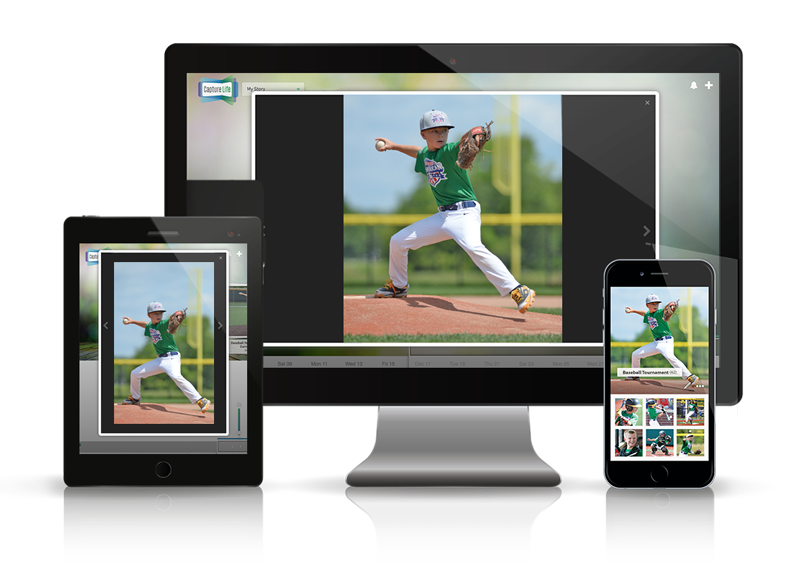 Simply register your athlete, check-in with us on-site, and save the photos you like after each game.